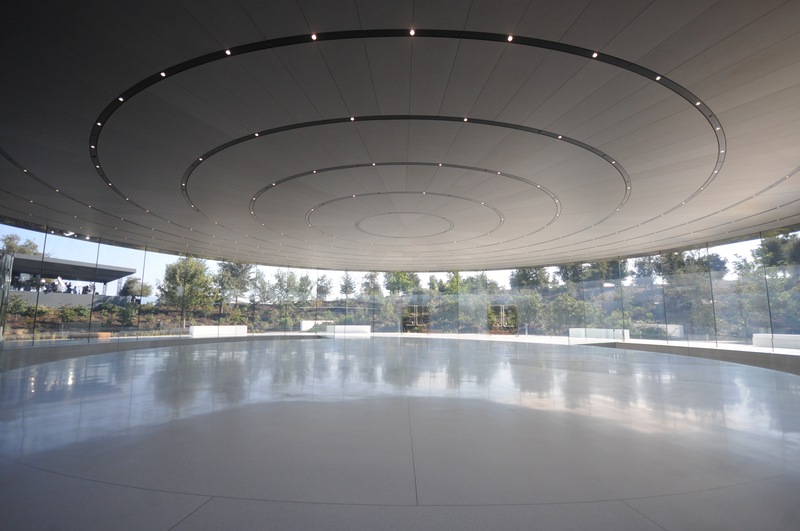 The Steve Jobs Theater Pavilion has been shortlisted for the IStructE Structural Awards 2018 in the Structural Artistry category. Another Eckersley O'Callaghan project, Apple Michigan Avenue, has also been shortlisted in two categories; Structural Artistry and Construction Integration. We were consultants for the building's innovative glass facade. The winners will be announced on Friday 16th November. The Structural Awards are the world's foremost celebration of structural engineers as innovative, creative design professionals and the guardians of public safety. For over 50 years, the Structural Awards have showcased the world's most cutting edge engineering achievements. Past winners include iconic structures such as the Sydney Opera House, the Pompidou Centre and the Severn Bridge. All entries are reviewed by a panel of world renowned judges who are truly passionate about structural engineers’ contribution to society as design professionals.